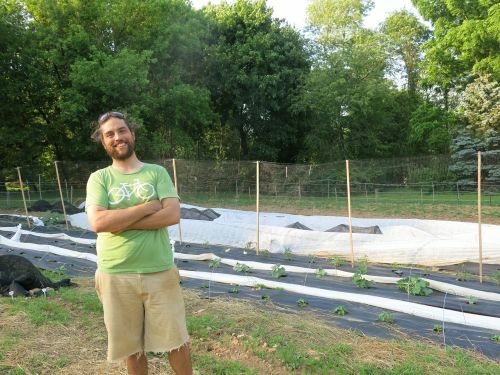 Jason graduated from our training program in 2012 and went on to become the Community Garden manager at Lehigh University. In early 2014, Jason and his fiancee purchased a 5-acre farm in Coopersburg and launched Spring Hill Farm. The new farm owners grow vegetables and microgreens and sell them via a small CSA. While Jason's long-term goal is to make a living with the farm, he hopes that his farm business will serve a greater social and economic purpose by eventually offering a commercial kitchen space, affordable farm-to-table dinners, and work training for future farmers.